Why Just Windows & More? 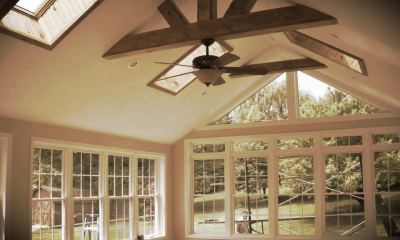 - Our Prices & Workmanship can't be beat! 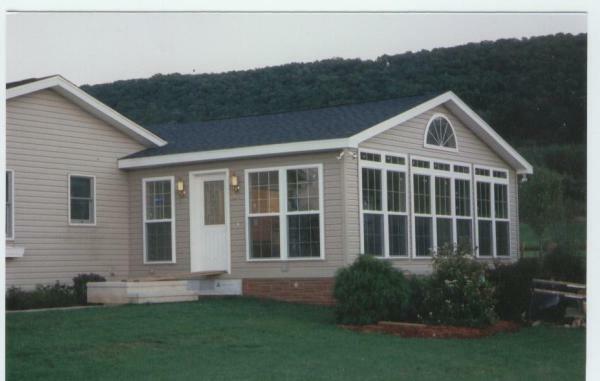 -Being the biggest window & door company was NEVER Just Windows & More's goal.....Being the BEST was and will continue to be! 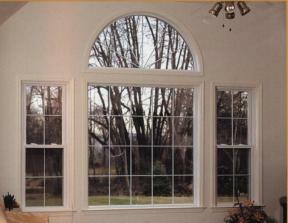 Our company was founded on the premise that quality window and pricinciples should be the standard. Service afterwards has always been a part of our tradition and continues to this day. We have the right people, the right products, and the right services. We offer quality service from sales, to delivery, and eperience in jobs of any size. We are able to meet the needs of all types of projects. Our desire to be a superior presence in this business has won our reputation of quality and dependability. Combine our low prices with affordable financing options making energy related improvements possible. Windows are the eyes of your home. Keep your eyes smiling with Just Windows & Much, Much, More! 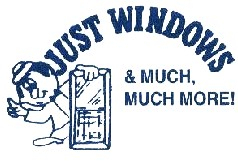 This may be the best source for vinyl replacement window products on the Internet. 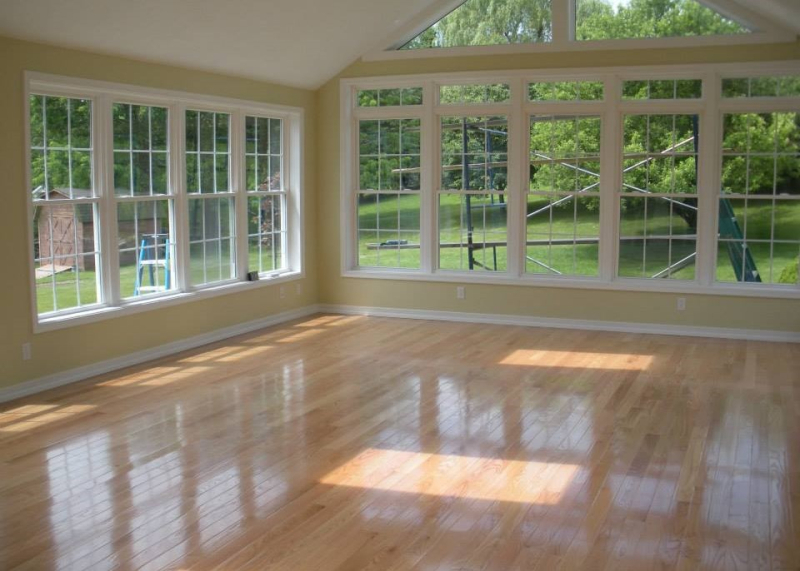 We provide our clients with a complete specturum of window materials and services. 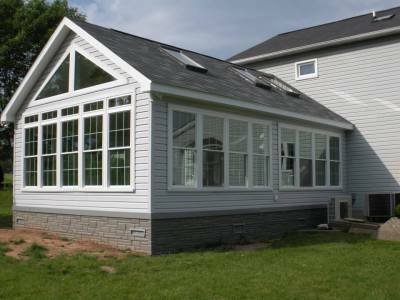 This includes all styles of windows for the do-it-yourself homewoner, contractors, & most of all we offer our team of professional installers employed by our company. 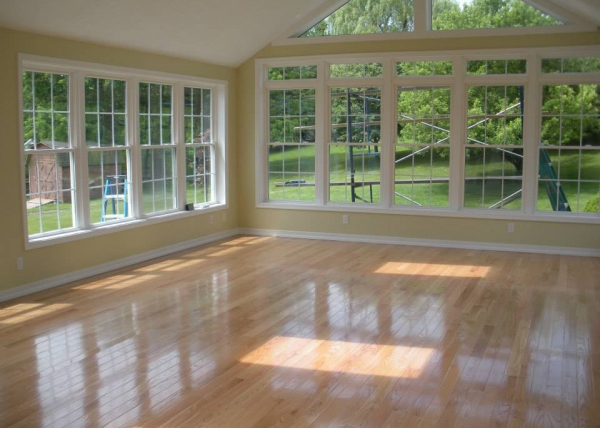 We are a large reputable distributor of vinyl replacement windows for home improvement, remodeling, and residential and commercial construction markets. 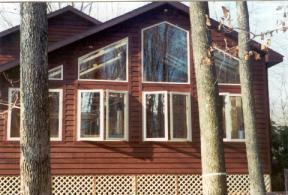 Our product lines includes bows, bays, double hung, sliders, casement, and architetural windows. 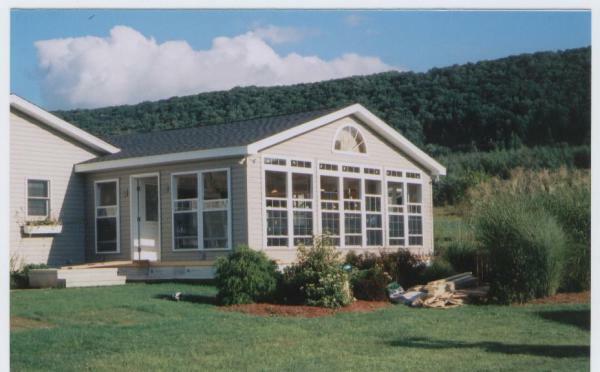 We also specialize in sunrooms, porch & patio windows.